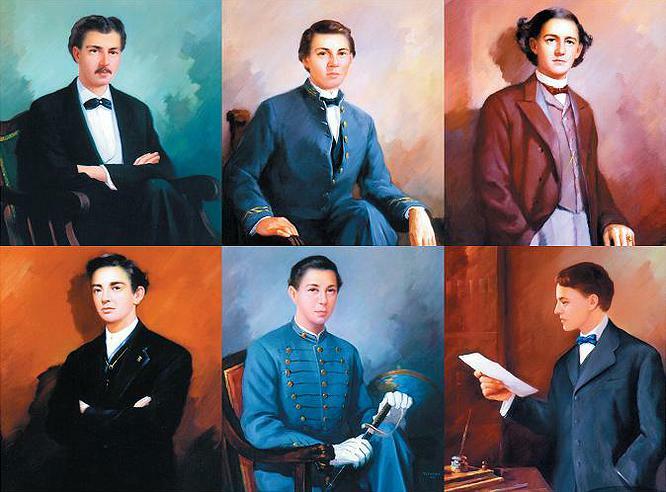 Pi Kappa Alpha was established on March 1st, 1868 by 6 men at the University of Virginia.The essence of the Founders' vision for Pi Kappa Alpha can be found in its Preamble. A committee was first suggested by Brother William Alexander "to draw up a statement of the origin and the organization of the Fraternity." The committee was composed of brothers Robertson Howard and Littleton Waller Tazewell. Overcoming many perils and continually expanding, the fraternity found itself with over 250 chapters, 14000 active undergraduate members, and 250,000+ lifetime initiates.